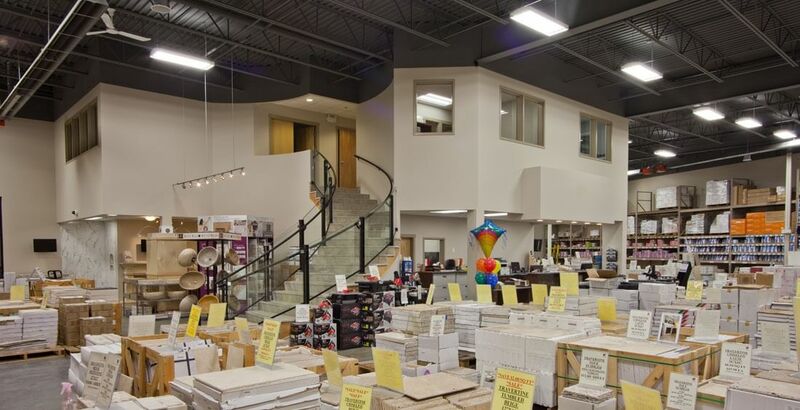 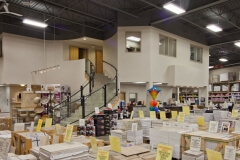 City Tile, a distributor of ceramic, porcelain, slate, travertine, granite, glass and stainless steel tiles is one of Vancouver Island’s biggest and best known, one-stop, tile supply stores with over 2,200 varieties of tile. 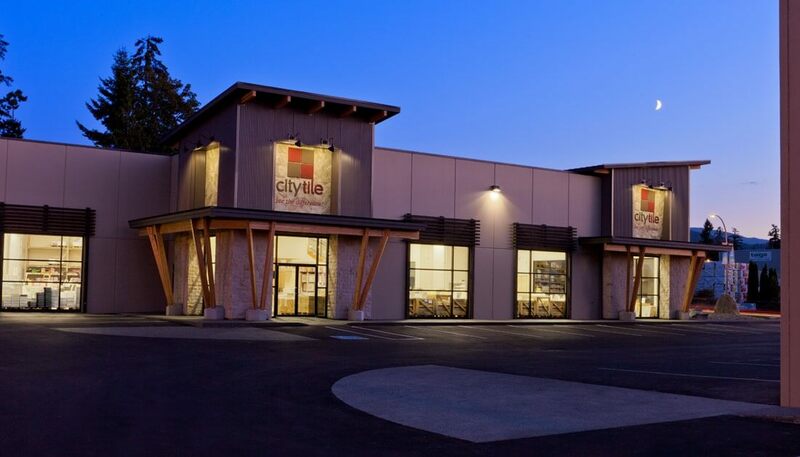 City Tile chose Windley Contracting to build their new outlet in Nanaimo to serve City Tiles’ growing customer base that reaches from central Vancouver Island to the community of Port Hardy at the north end of the Island. 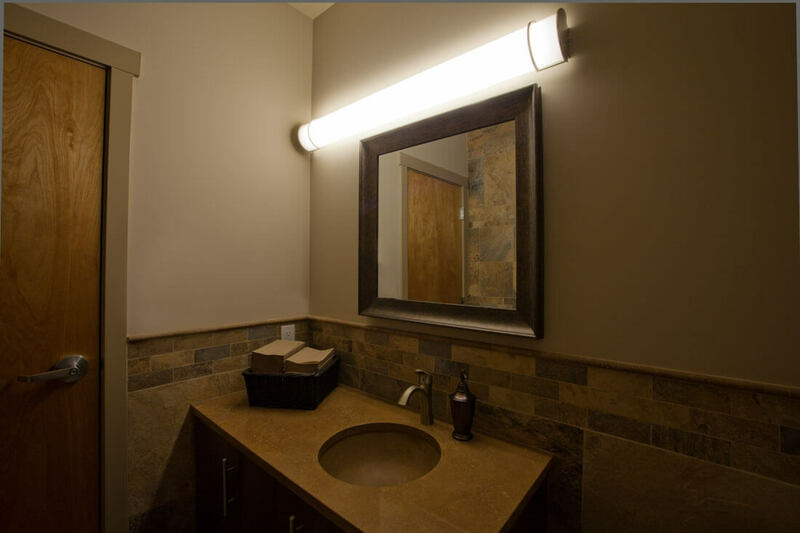 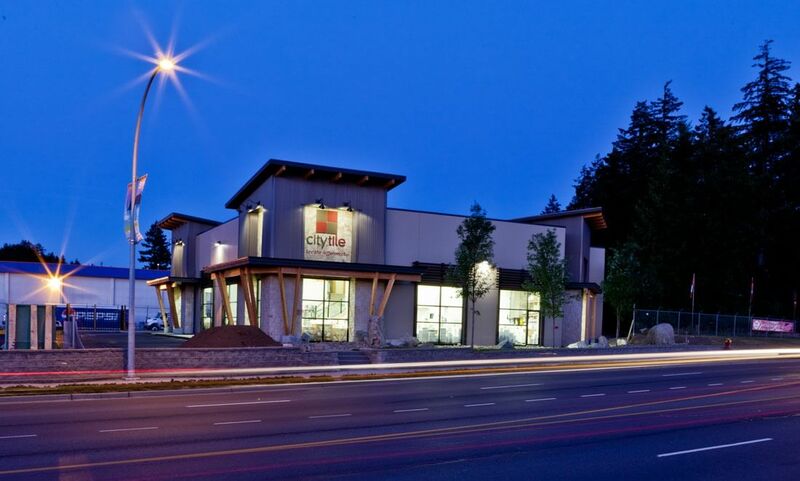 This project for City Tile started in March of 2011 located on Boban Drive in Nanaimo. 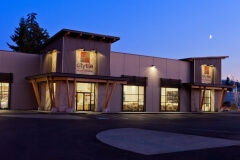 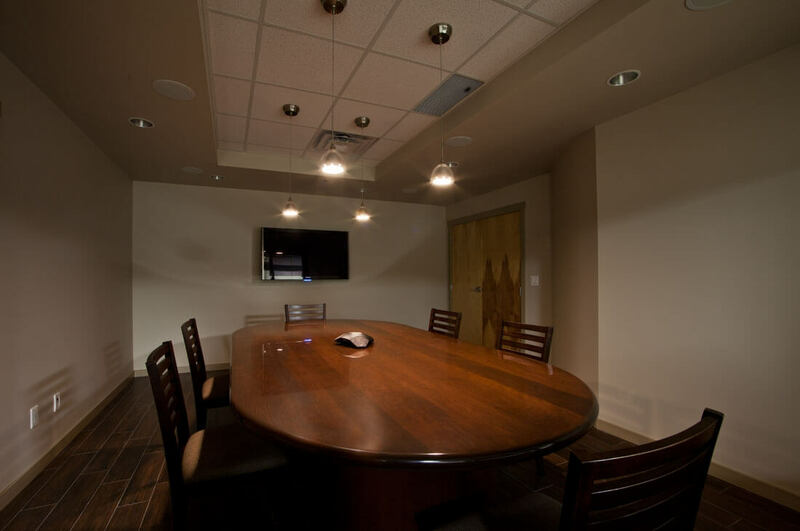 The project consists of 2 buildings 11,000 sq ft and 12,000 sq ft that will have both commercial and retail. 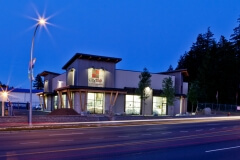 Tilt up concrete construction and the renovation of present location. 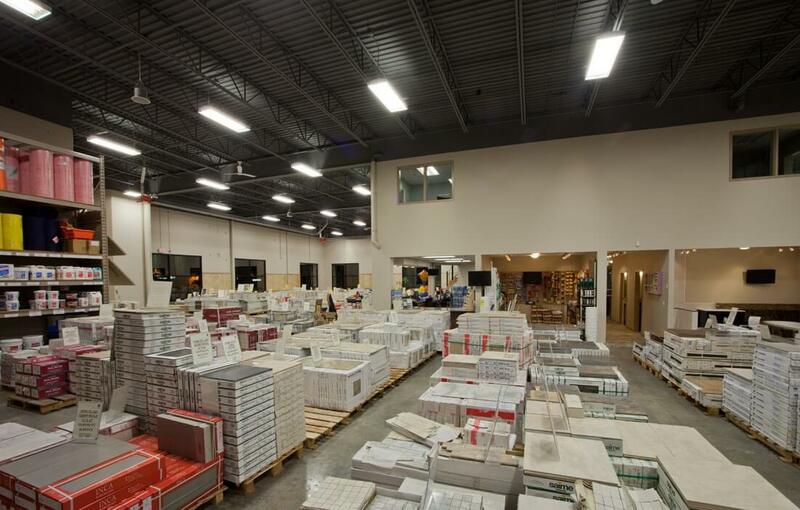 Size: 11,000 sq. 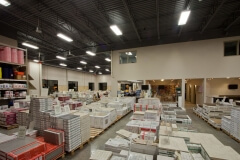 ft. & 12,000 sq. ft.